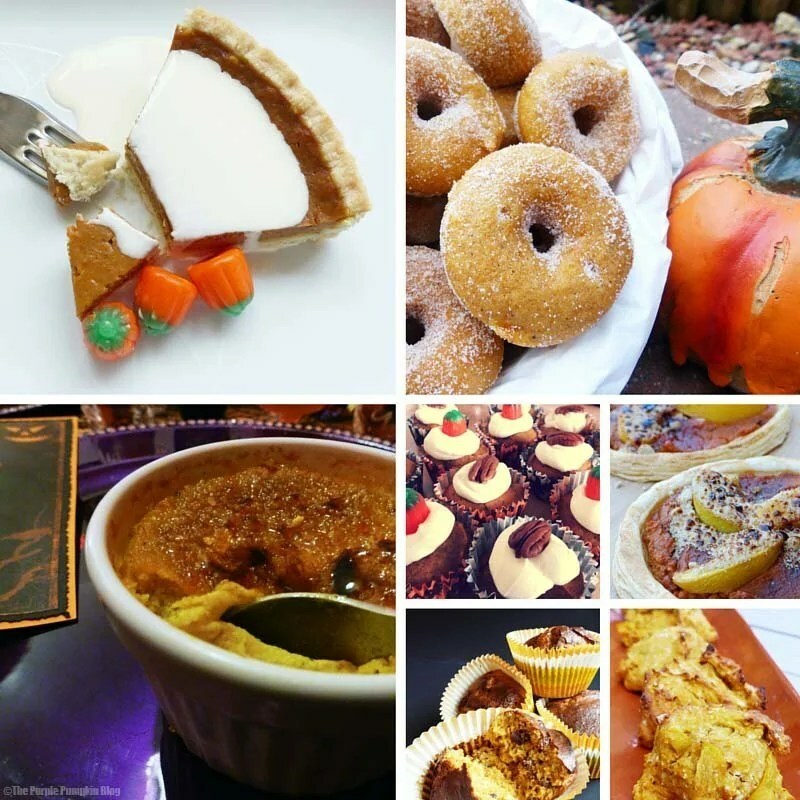 Today I’ve rounded up all of the pumpkin recipes on my blog, and to make it up to 20, have included 2 delicious recipes from my blogger friends. I love cooking with pumpkin (or you could subsitute for squash at other times of the year, butternut squash is our favourite), and it’s a more versatile ingredient than you might realise! 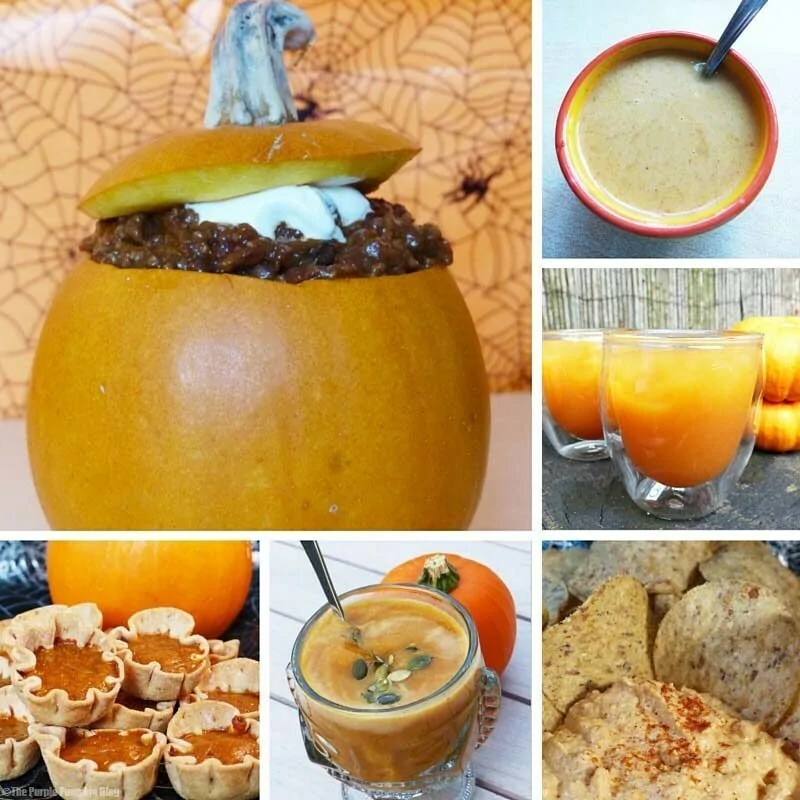 From soups and stews, to snacks and dips, to cakes and pies – these recipes should be in your recipe folder for Halloween and Fall! Crafty October is a month long series on The Purple Pumpkin Blog, where I share an idea a day for Halloween + Autumn. All ideas for Crafty October 2015 are here. And if you are a blogger and would like to share your ideas, check out the Crafty October 2015 Blogger Linky which is running until 31st October 2015. 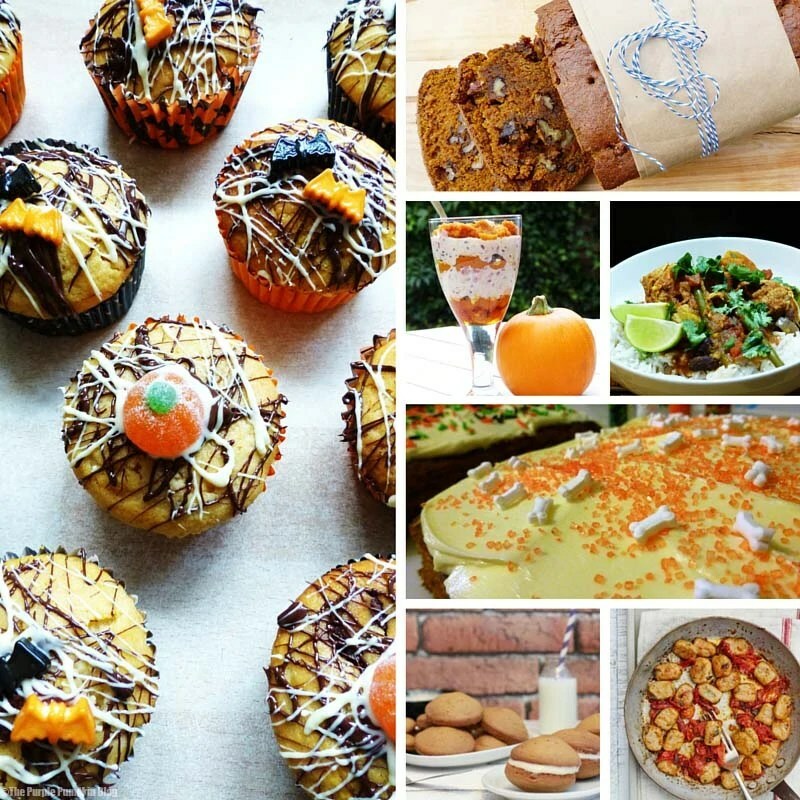 I love to eat pumpkin at this time of year but I didn’t realise there were so many sweet recipes! Thanks for bringing them together.